Fully insured and holders of current Working with Children Checks. 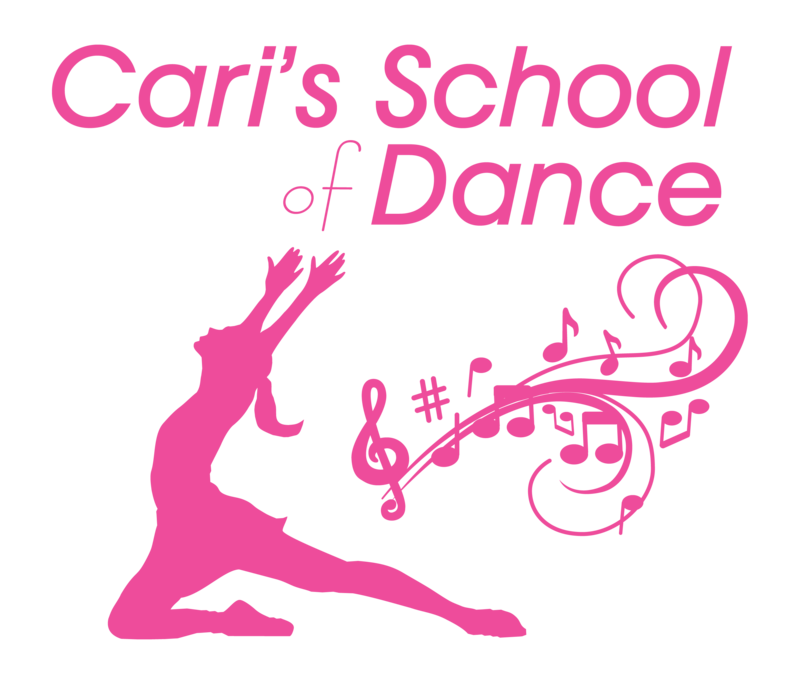 Dance schools, small schools and other types of productions. Simple online ordering is available for all concert videos. Do you currently have a professional video produced for your concerts? If not, you don't know what you're missing! Aperture Films will produce professional results in High Definition with clear Hi-Fidelity Audio that can only be achieved with many years of experience in recording live productions. This is what we do, this is what we're good at, so leave it to the professional for results that won't disappoint. We handle absolutely everything for you including taking orders with our simple, secure online ordering page. We are fully insured with $20 million public liability, we all have current Working With Children Checks. We handle everything from filming, editing, production and delivery of video. DVDs / Blu-Ray all have full colour covers and print. High Definition Blu-Ray available for all our productions. *For concerts up to 90 Minutes from start time and located in and around Geelong, Ballarat and Colac Regions. Pricing is from $20 per DVD (minimum order quantity apply). If these options don't suit you take a look at our Performances page. We offer packages for small production from as low as $200, which includes 10 DVDs. This is suitable for small schools, dance schools, community bands, etc... Contact Us for more information. Videos can be ordered online for your convenience. Payments are processed by PayPal, don't worry if you don't have a PayPal account, you can still use a credit card to pay for the order. Copyright © 2017 Aperture Films ABN:73 896 388 969.